Step 1: First, you need to have a Course in Teachable. Step 2: Then, create a Campaign and add a Product in PayKickstart for that Course. Step 3: Create a Test purchase for that Product in PayKickstart. Step 4: Now, you can integrate Zapier with PayKickstart. 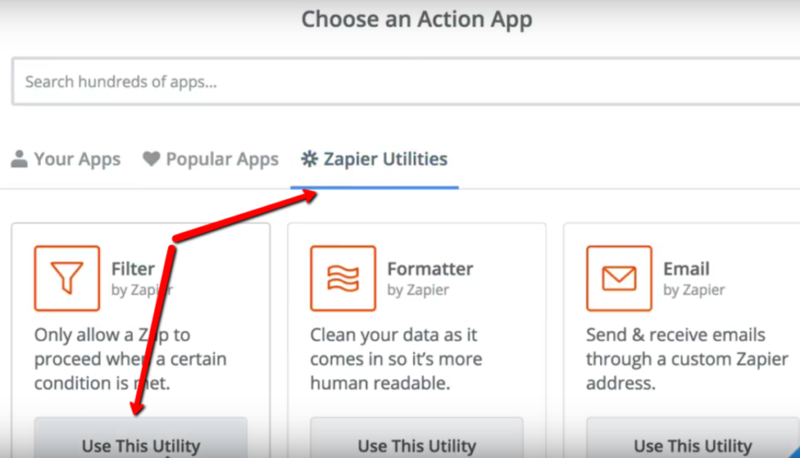 Make sure to add the webhook from Zapier in your PayKickstart Campaign or Product (if you’ve got multiple products in that campaign). 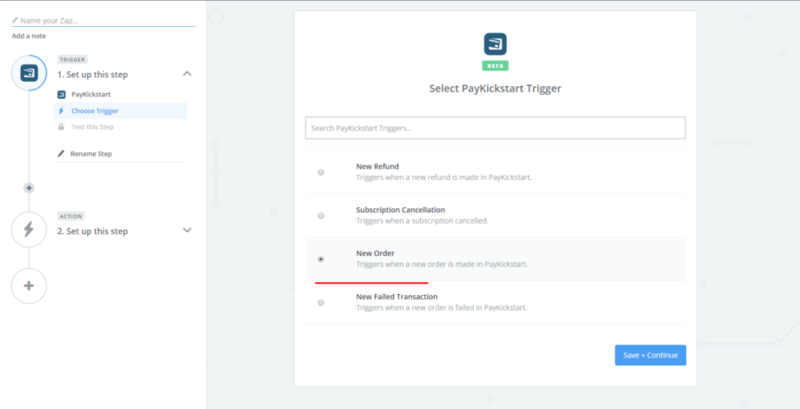 Step 5: Once Zapier and PayKickstart are integrated, you can create a Zap which will trigger an action if a new order is placed through PayKickstart. Step 5: After clicking on Save + Continue button, you’ll see a screen to test your PayKickstart Trigger by fetching an existing order. Remember we already created a Test order in Step 3 for it. Click on the Fetch & Continue button as shown below.